It’s been reported earlier that producer Dil Raju will be bankrolling young hero Raj Tarun’s next film. The film will be directed by Aadu Magadra Bujji fame Krishna Reddy. The pre-production work is nearing completion and the project will be going on floors soon in this summer. 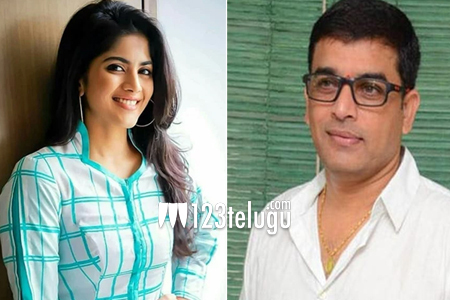 As per the latest reports, young Chennai actress Megha Akash has been roped in to play the female lead in the Dil Raju-Raj Tarun film. Apparently, the LIE, Chal Mohan Ranga actress is quite excited about the film’s story and her character and is expecting the film to give her the much-awaited break in Tollywood.